The Government is undertaking over 1,800 road projects across the country with a total length of over 60,000 km in order to resolve the problem of traffic jams on National Highways, Parliament was told on Thursday. Out of these, around 295 major projects including bridges and roads were likely to get completed by March next year, Minister of State for Road Transport and Highways Mansukh Mandaviya said in a written reply in the Lok Sabha. “To resolve the problem of traffic jams in the country the government has undertaken the work of constructing new underpasses, over-bridges and widening of roads. 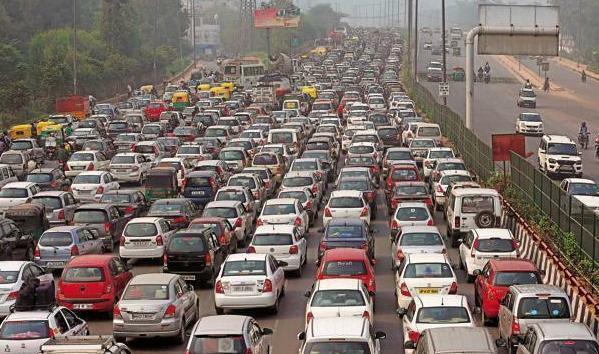 “Around 1,837 projects amounting to Rs 6.45 lakh crore having length of 61,164 km are ongoing for the development and resolving the problem of traffic jams on national highways in the whole country,” an official statement said.